AMD announced earlier today their new six core processors, the AMD Phenom II X6 1090T and the Phenom II x6 1055T. These new processor are considerably cheaper than Intel’s six core processors. Although they bare considerably cheaper than the Intel six core processors, they don’t match the performance of the Intel processor, mind you the most expensive AMD six core processor is $700 cheaper than Intel’s top end offering. 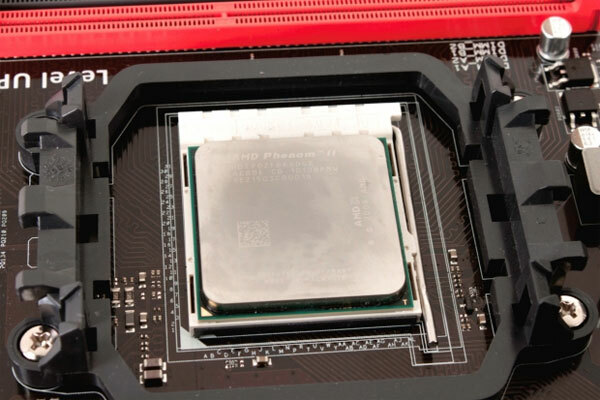 A number of our fellow technology sites have already been testing the new AMD Phenom II X6 1090T processor, check out the links below to see how these new processors measure up.